Indo-Dermozone Herbal, makers of Indonesia-based herbal skin care products Dermozone has set its target to reach 3 to 4 million households in India for its soon to be launched herbal skincare products. The company aims to achieve the revenue target of US$ 42 million over the next three years. "We are launching our herbal skin care products Dermozone in India soon and targets revenue of US$ 42 million over the next three years," said a recently released company statement. It also said that the company would also be looking at establishing India as a hub for managing all the technology, sales and customer support to other countries. Reportedly, the company has appointed Manjunatha K G as the Chief Operation Officer of Indo-Dermozone Herbal, who would lead and oversee the Indian operations. "We plan to enter the Indian market and will be soon formally launching our flagship product MedCare Ozonated olive oil," informed K S Dharshan, Chairman and CEO, Dermozone. 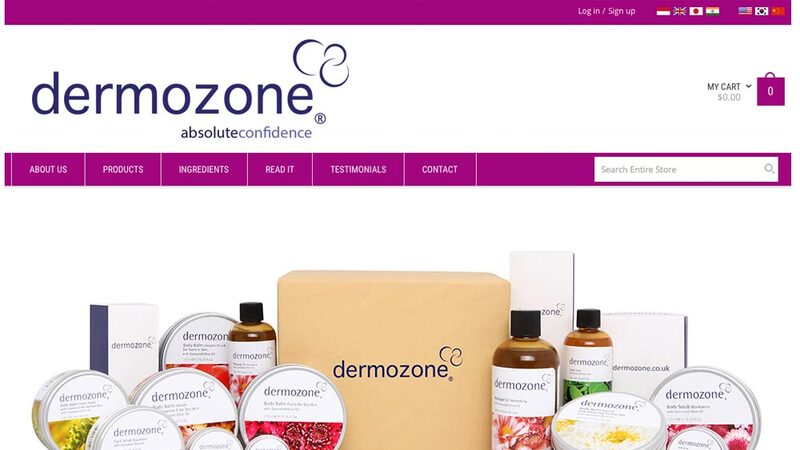 Dermozone is globally recognised for its wide range of herbal skin care products especially its flagship brand- MedCare Ozonated olive oil, primarily used for the treatment of acne, fungal infections, dry skin, insect bites, athlete's foot, eczema, blisters, carbuncles, diabetic wounds, burns. "We are also looking at the option of setting up a manufacturing base in India in the near future based on the 'Make in India' campaign of the Modi government. A final decision on this will be taken in the first quarter of 2016," unveiled Darshan. Headquartered in Indonesia, Dermozone has its operations in UK, USA, Japan, Russia, Seoul and China. Max Healthcare announces new partnership..